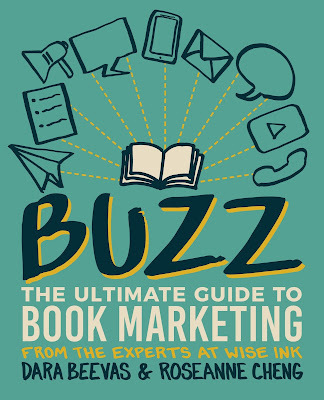 Welcome to my stop on the book blast for the non-fiction self-improvement book Buzz: The Ultimate Guide to Book Marketing by Dara Beevas and Roseanne Cheng. This book blast was organized by Goddess Fish Promotions. On my stop, I have an excerpt for you. There's also a tour wide giveaway at the end of this post. You can find a list of all the participating blogs by clicking here. Enjoy! Roseanne Cheng is a former high school English teacher and author of two young adult books, The Take Back of Lincoln Junior High and Edge the Bare Garden, which won the gold medal for young adult fiction at the Writer’s Digest Self Published Book Awards and the Moonbeam Children’s Book Awards. She now works as Marketing Director at Wise Ink Creative Publishing where she holds the secondary title of “Author Therapist” and has the pleasure of helping authors create plans to get their work into the world. When she’s not reading a book or practicing yoga, you can probably find her hanging out with her hilarious husband of ten years and their two ridiculously awesome kids. Follow her on Twitter @teachablelit. Dara Beevas believes that books can save lives, open doors, and build bridges. As co-founder of Wise Ink, she encourages authors to share powerful stories that ignite change, tolerance, and growth. She has been involved in the publishing community for fifteen years, acquiring manuscripts, managing projects, and creating marketing and sales strategies for authors and publishers. She’s helped more than four hundred authors publish their books. 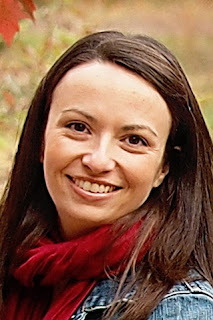 She is the author of The Indie Author Revolution and co-author of Social Media Secrets for Authors. 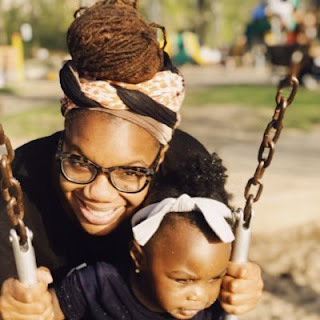 When she’s not busy pushing the envelope in this crazy world of publishing and networking with inspiring entrepreneurs, she’s traveling and enjoying her husband Tomme’s delicious Jamaican meals with her daughter Genesis. Follow her on Twitter (@darairene) and Instagram (@darairene). The authors will be awarding a 30 minute book marketing consultation to a randomly drawn winner via Rafflecopter after the tour. Be sure and leave a comment at a different blog participating in the book blast each day to increase your chance of winning. You can find a list of blogs participating in the book blast here. Good luck!